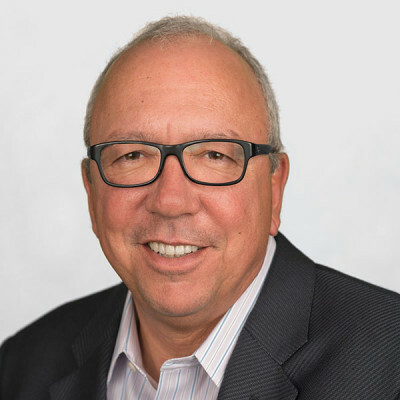 Tim Fiore is Senior Vice President and Chief Procurement Officer (CPO) for Ryder System, Inc., a FORTUNE 500® commercial fleet management, dedicated transportation, and supply chain solutions company. 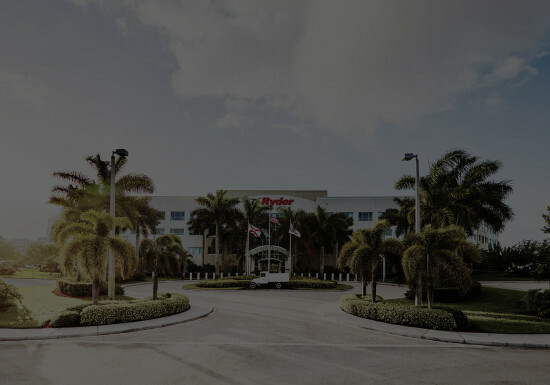 Mr. Fiore reports directly to Chairman and CEO Robert Sanchez and is a member of Ryder’s Leadership Team. He leads the global procurement organization across all three Ryder business divisions: Fleet Management Solutions (FMS), Dedicated Transportation Solutions (DTS), and Supply Chain Solutions (SCS).